Ease of transportation and installation. 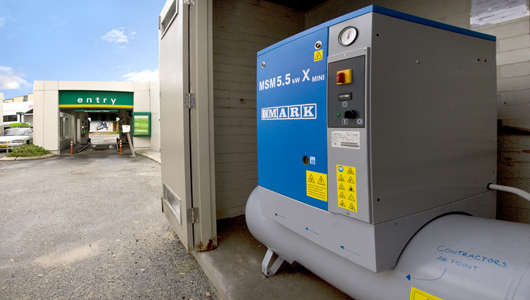 These units are compact, pre-assembled and ready for use and are ideal for both Metro and Country installations, where space is limited or close proximity to the work site is required. 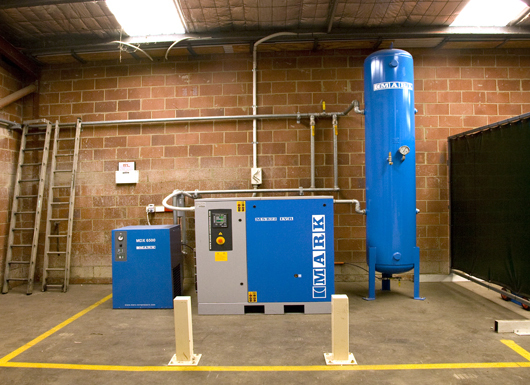 Complete compressed air generation and treatment system, with dryer and filtration included in one space efficient package. Westral Home Improvements is a leading Western Australian manufacturer of blinds, security products, awnings, shutters and patios. They manufacture all their own products in purpose built factories, but in mid 2009, owing to increasing breakdowns and inefficiencies, they began looking at upgrading their existing compressed air system. 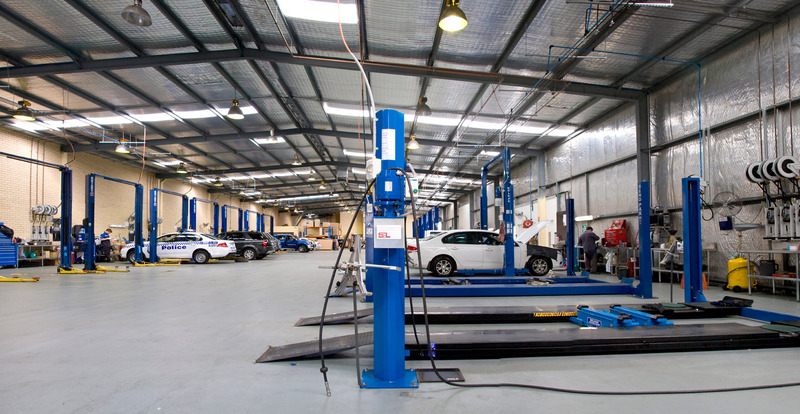 At the time compressed air was provided to the manufacturing sites by two separately installed compressed air systems and Westral’s Operation Manager engaged S & L Engineering to complete a compressed air audit and submit advice on how the systems could be improved and upgraded. 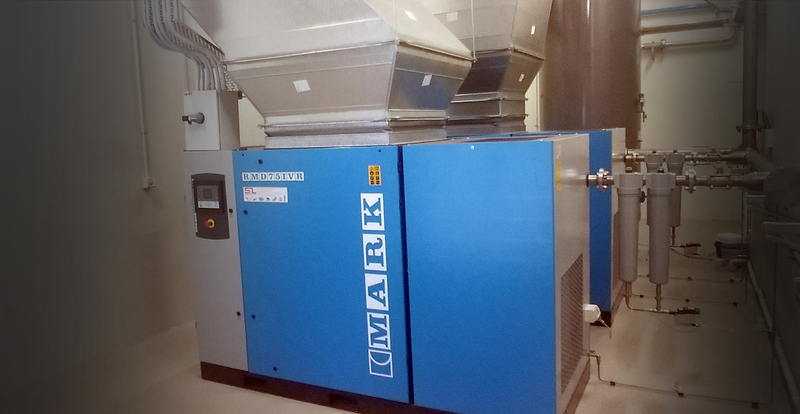 The original installation consisted of 2 x 18kW aging Champion fixed speed air compressors, running 3 factories. Pipe work within the factories was interconnected and isolated by valving. Power supply in the two main factories had become an issue with the installation of new manufacturing machinery, but the cost to upgrade the power was found to be economically unviable. S & L Engineering identified a new location for the compressor installation in their 3rd factory, which was used mainly for storage and light manufacturing and had ample power available, thus eliminating the power issues in the main factories. Finally it was proposed we fit a VSD (inverter –driven) 22kW MARK silenced screw compressor with upgraded dryer and filtration system. 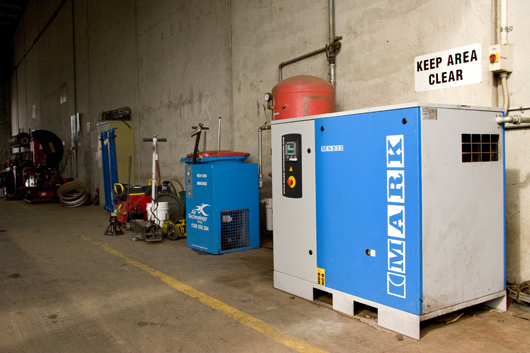 This would supply adequate compressed air to all three factories with an anticipated saving of up to 25% in energy costs, with one of the existing compressors being retained as back-up only. 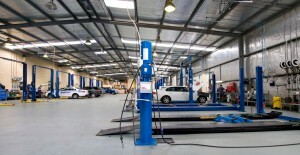 The new system has been in operation for 12 months with no problems encountered. Westral’s Operations Manager has commented that the savings in power and ongoing maintenance costs have been achieved, together with the added bonus of reduced noise levels within their operations. The savings introduced by the installation of the inverter unit should cover the capital outlay within 5 years and is in keeping with the anticipated need to comply with more stringent environmental standards. The uses of compressed air are many and this one was one of the fun for the family uses. 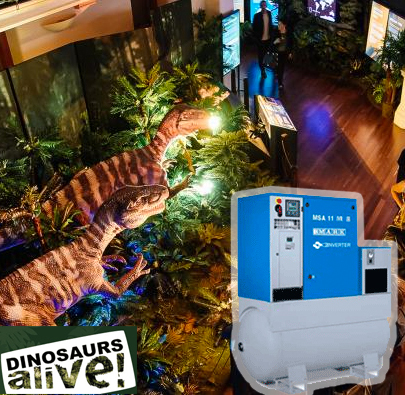 In January 2010, S & L Engineering was asked to supply ‘AIR compressor hire, compressed air installation and piping’ for the ‘Dinosaurs Alive’ exhibition at the West Australian Museum, our service technicians discovered its application can also be lots of fun. MARK inverter screw compressors brought to life a truly impressive display of robotic dinosaurs, which took visitors along the 165 million year journey of the ‘Age of Dinosaurs’. We hope to see them return to Perth again soon. 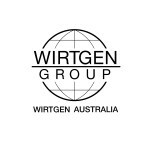 By operating with leading products and technologies our customers have placed themselves at the head of their field and are enjoying, with their customers, the long term benefits and savings.